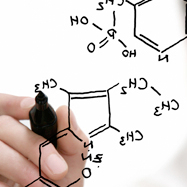 Private Label or Custom Formulation for specialty cosmeceuticals or juice nutritionals? Timing: Is speed your most important goal? Are you racing to meet a launch deadline? If so, private labeling is probably your best choice. Wasatch cosmetics private labeling can help you choose a developed formula and packaging that works perfectly with your branding. Exclusivity: Are you creating a new OTC sun care line that will define your Salt Lake City company for years to come? Are you an anti-aging start-up in Provo in need of a progressive peptide product that offers new features and functions? 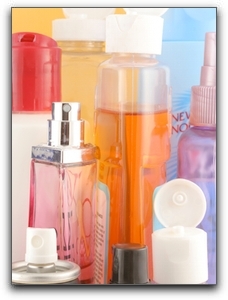 Do you have ideas for meeting customer needs that are not being addressed by your Utah cosmeceutical competitors? Give us your vision and we will work with you to create a product, test it thoroughly, and bring it to the global anti aging, oral care, or liquid nutritional market. It will launch as your breakthrough skin care product. That’s the ‘beauty’ of Wasatch proprietary blend product development. Wasatch has a liquid contract manufacturing solution that is as unique as your Salt Lake City personal care company. 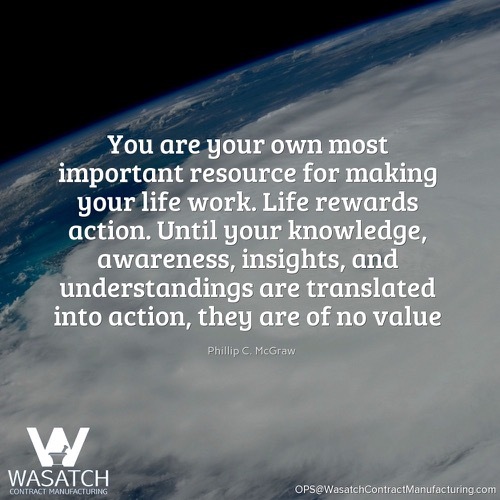 Let Wasatch provide your product development solutions, call! Wasatch has been developing and manufacturing unique products for many of the world’s leading consumer product companies since 1998. Wasatch Labs’ Core Competencies include Gene Expression Research and Development. Wasatch Labs’ Competitive Advantages include Product Engineering.